When it comes to buying cosmetics, prices can range from very inexpensive to getting a second mortgage on your house for the latest eye shadow palette. Cost is not the usually the only factor when purchasing new makeup. Another thing to consider, are the ingredients and the quality of the product. Just because a cosmetic has a higher price point, doesn’t necessarily mean that it is good for your skin. You also need to think about the importance of cruelty free products. Many larger companies still test on animals,so if that is something you feel strongly against, be sure to read the labels before you buy. So, what are some makeup brands that are skin friendly and cost effective as well? Let’s take a look at several options that may help you decide on what is best for you. If you are looking for a wide variety of quality cosmetics with a great price point, look no further. Milani has everything you need. All of their products are highly rated and are also cruelty free, which is an added benefit. You will love their highly pigmented eye shadows that last all day. They come in a number of coordinating palettes in matte, shimmer, pearl and metallic. Another fabulous product is their Conceal + Perfect foundation and concealer combination. There are 19 shades available that will match any skin tone. Besides from their budget friendly price and wide selection of products, e.l.f. Cosmetics have other benefits to consider as well. All of their products are non-comodogenic, which means that they won’t clog your pores and cause blackheads. They are also do not test on animals or endorse doing so. e.l.f. Cosmetics offers a complete line of make up and skin care products for all skin types. They also sell tools such as make up brushes, beauty sponges, and cosmetic bags. 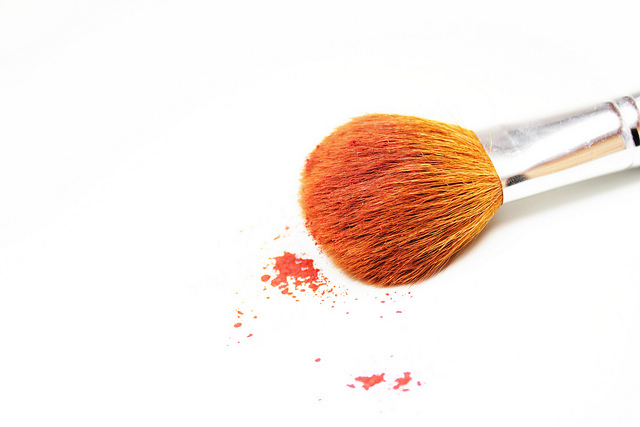 If you are one of the many people with sensitive skin, then you realize the importance of using hypo-allergenic make up. Cosmetics that contain harsh ingredients can cause inflammation, breakouts, excessive dryness, redness and other issues. Physicians Formula cosmetics are specifically formulated for sensitive skin and eyes. It is also highly recommended by allergists, dermatologists, ophthalmologists, and plastic surgeons. You will find that they have a full line of makeup for the entire face. Additionally they offer a line of skin care products, such as serums, oils and primers. Wet N Wild has been voted the number one value brand in America and has been around since 1979. Many of us can remember their first make up purchase was a Wet N Wild product. Their cosmetics are very low in cost but high in quality. You will find a large selection of products to choose from, for any skin tone or type. The color selection is incredible, featuring over 400 shades! Known for their safety, Wet N Wild cosmetics is the leading brand of lead free lipstick. With a little research and label reading, you should be able to find the right makeup for your budget and skin type. Aside from the brands listed above, there are many others on the market that will fit the criteria you are looking for. Whether you have young skin with no signs of aging or mature skin, you can find products that will help you look and feel your best without breaking the bank. If you are interested in further reading about skincare and ways to keep a youthful appearance, check out: 10 Minute Facial Exercise That Will Help You Look Younger and Does Anti-Aging Make Up Really Work? Dermatologists Have Their Say.